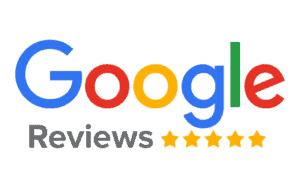 Our private driver will pick you up at your hotel from Paris to Chartres (1 hour drive) in a luxury mercedes sedan or mini van . 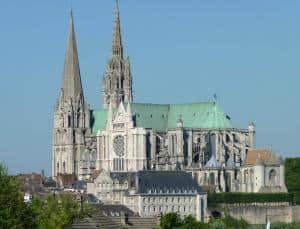 Located about 50 kilometers southwest of Paris, in the town of Chartres , the « Capital of Light and Perfume », the Cathedral Notre-Dame de Chartres is the finest examples of Gothic architecture in the world. The cathedral was built over a 26-year period after the fire of 1194. When you will arrive you will visit this incredible church. Ornamented with over four thousand sculptures, the cathedral has been an important destination for travelers many of whom that come to venerate its famous relic: the Santa Camisa which is the tunic worn by the Virgin Mary at Christ’s birth and the others that come to admire the remarkable collection of 176 stain-glass windows . After this private tour of the Cathedral, you will enjoy a stroll around the city before heading back to Paris.